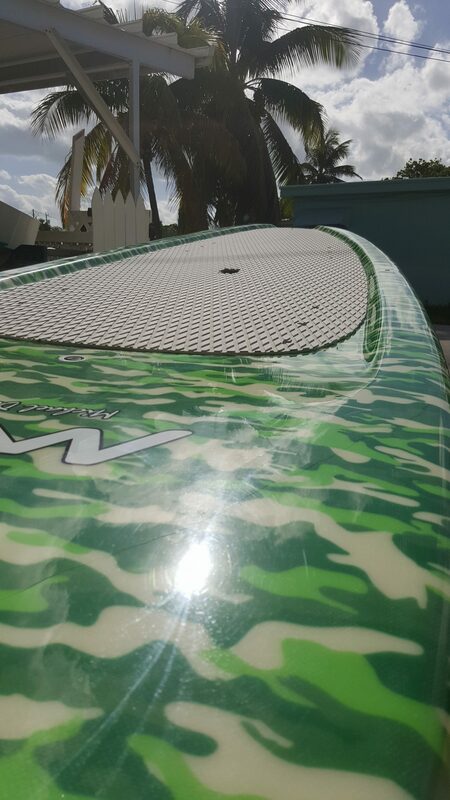 Florida Keys Kiteboarding has Paddleboards for sale. Looking for a paddleboard? Florida Keys Kiteboarding and Watersports is selling Michael Dolsey stand up paddleboards and a new stock of them just arrived in the store. Dolsey Designs prides itself on offering the most functional, best performing, most stable, and most durable SURF and SUP boards, at the best value. Stop in and check out the beautiful boards we just received. Located at 11201 Overseas Highway Marathon, Florida 33050 – Across the street from Burger King…. just look for the Paddleboards standing up on end in front of the building that has the kiteboarding mural on the front. 10’6 Tuna (Pink) $825.00 The TUNA is more stable and durable than other SUPs. 2014 improvement includes a new deck pad and ergo grip handle. Last year it was featured in a Self Magazine photo shoot. Great for SUP Fitness, YOGA, touring, and surfing. 10’0 GT Wider (Red/Blue) $725.00 GT Wider is wider than most other SUPs and more stable than any paddle board in its class. GT Wider is a perfect all round SUP for flat waters and ocean surfing. 10’8 Bam Bam (Blue camo pad) $925 The BAM BAM is a beautifully crafted SUP renowned for its stability, durability, and versatility. The magic of this board comes from the shape, the foiling, the concave deck, and the 5 fin set up. 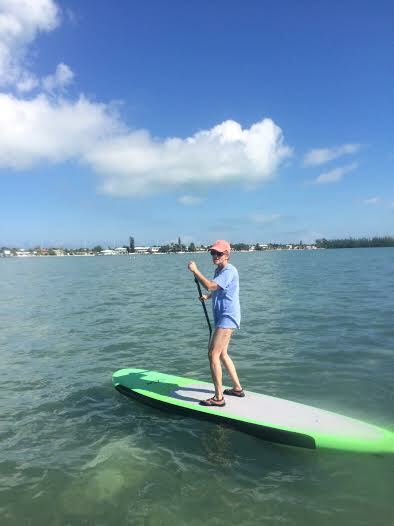 A great choice for rentals, lessons, yoga, surfing, and recreational SUPing. This board features Zebrawood on top and bottom!!!! !